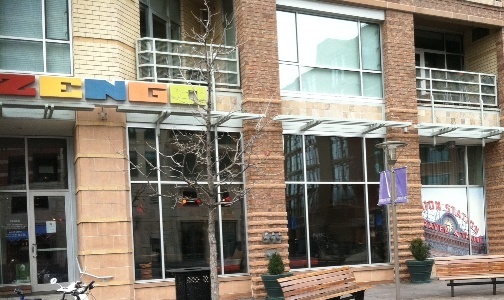 Richard Sandoval Restaurants is opening a new wine bar connected to Zengo in Riverfront Park. It will be called Al Lado meaning “Next Door” as it will be attached to Zengo but also have its own front door. The location will be just to the East of Zengo where East West Partners Development office use to be. This new restaurant will seat 75 people and will have its own food and beverage menu. Al Lado is under construction now and expected to open 4th of July weekend. Stay tuned for more information.